I am all about finding fun ways to save money, especially when it comes to shopping. If I can help others while I'm shopping – even better. That's why I am so excited about Giving Assistant, an online cash back site that allows you to shop online and help the charity of your choice! Since I'm obsessed with ice coffees (have you see all the coffee pictures I show on my Instagram? 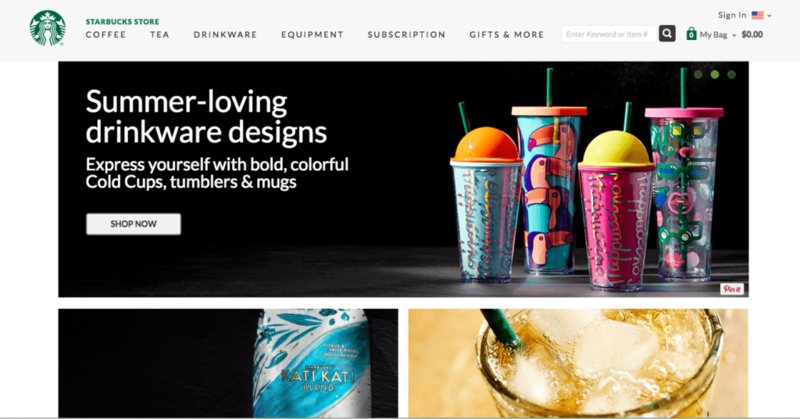 ), I've been eyeballing the new summer tumblers from Starbucks. I figured I would order these online and show you guys how easy it is to use Giving Assistant. What's really cool once you get to the homepage is in the top right corner you can see how many meals have been donated to help other. That's so awesome! Next, just type in the website of where you want to shop. So, I did a quick search for Starbucks and found this! FYI – there are so many shops to choose from – literally thousands! I love that I can also shop at Target and Macy's and still earn cash back! What I really like is how many options I have to choose from! 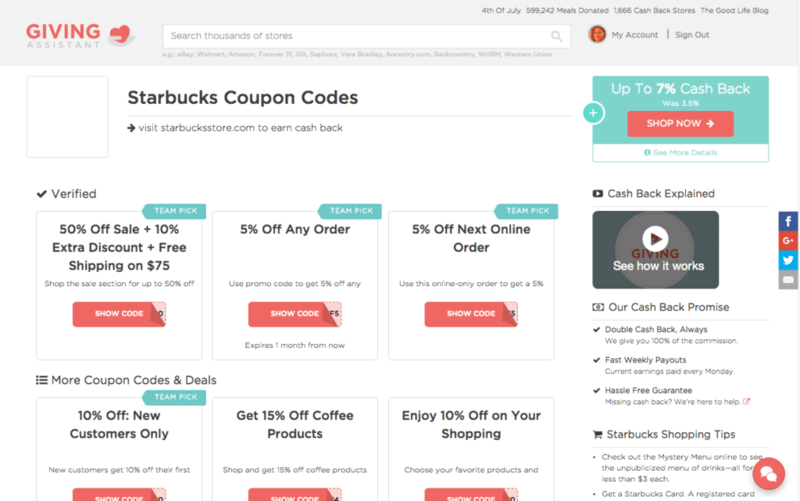 In the top right corner, I know I can make up to 7% cash back on my purchase. Giving Assistant has also rounded up all the best coupons and deals, so everything is in one place. I can't even tell you how much time I have spent searching around online for deals – it can get totally overwhelming! To learn more of the fine print, I also checked to see the terms and conditions from Starbucks! Then while I'm waiting for the Starbucks website to open, I see this cute screen with an inspirational message. Who doesn't like some inspiration? 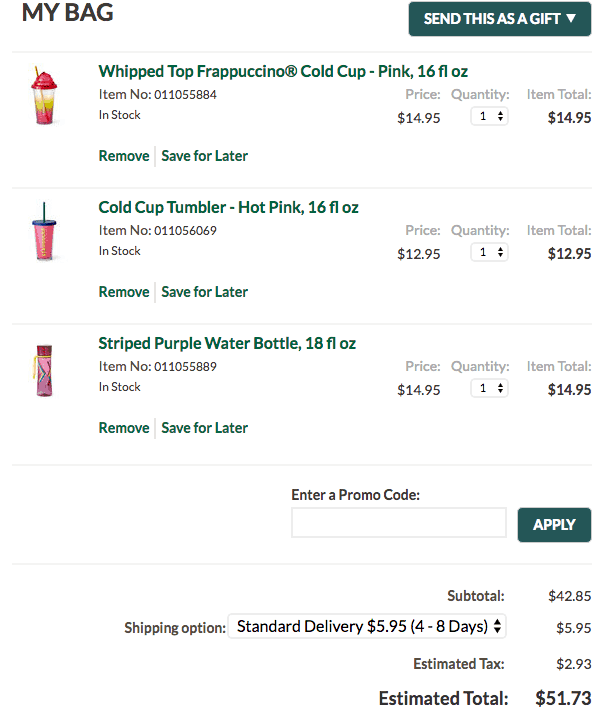 Now I'm at the Starbucks website and am ready to shop! Once I fill up my bag, I head to checkout! Don't forget – I can add in one of the promo codes I saw on Giving Assistant! Once I complete checkout, I'm all done and Giving Assistant credits my account. How simple is that? So here's the best part! Before you do any shopping, you want to make sure you set up your account and select the charity of your choice. In your account, click on settings. I've already pre-selected my charity, but here's how you pick out yours. 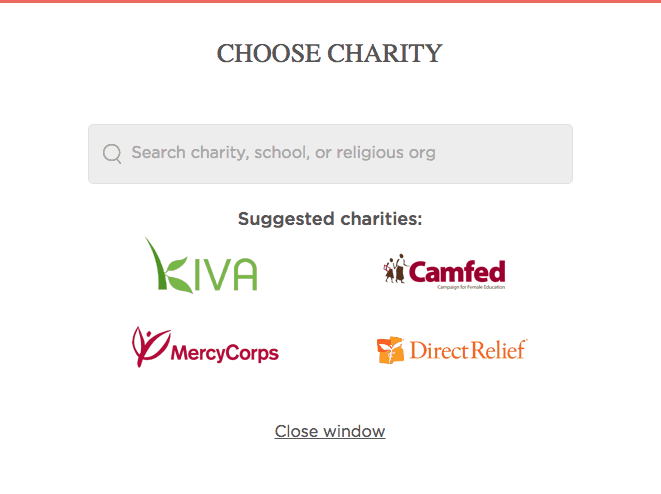 You can use one of their suggested charities, or search for your own. There are TONS to pick from! 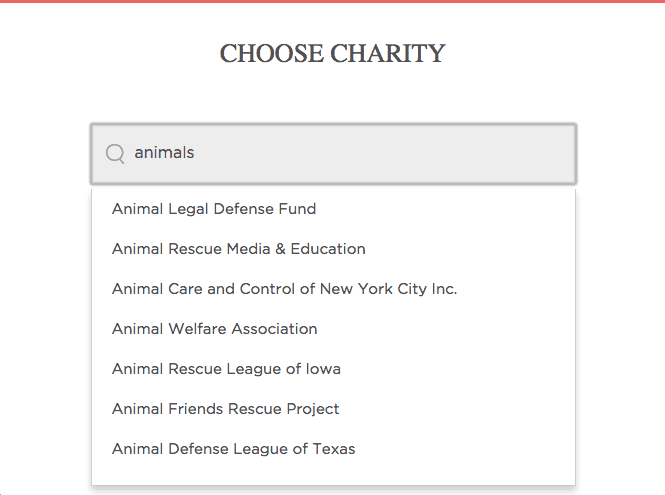 For example, if do a search on animals, look how many charities pop up! 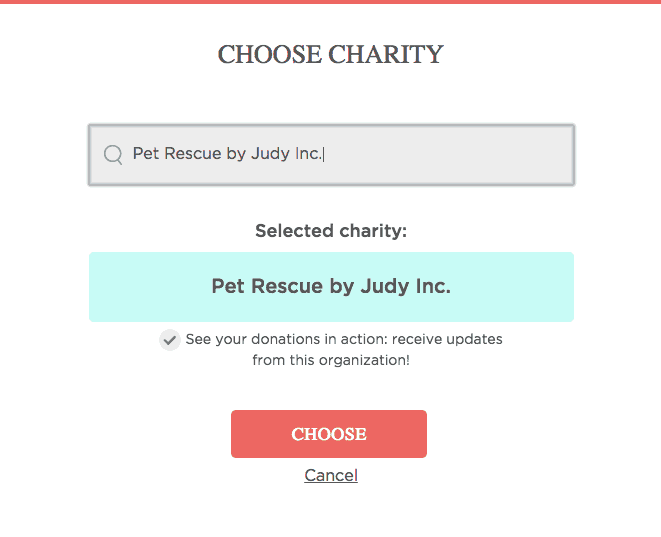 I was curious if they had a smaller charity I have worked with in the past called Pet Rescue by Judy. I have adopted a couple pets from this rescue as well as used to make donations in the past, so I was super excited to find them on this list! 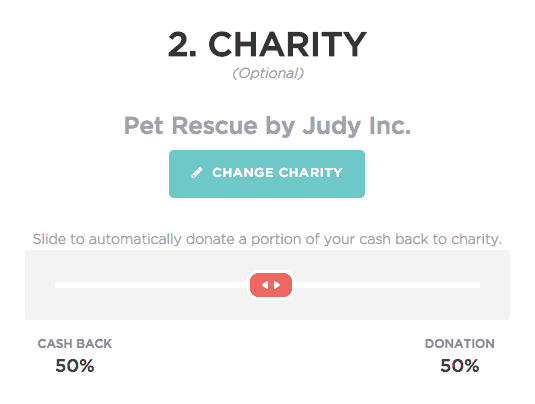 What's really neat is you can choose how much to donate to the charity of your choice with this nifty slider. You can choose the amount you would like to donate from the cash back that you earn on your purchases! 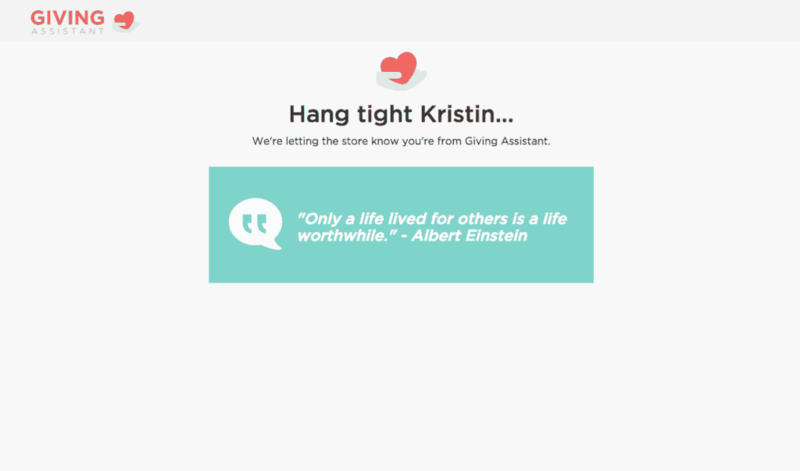 I am so excited by all the great things Giving Assistant is offering to shoppers. This is such an easy way to help others while doing something you normally would be doing anyways. 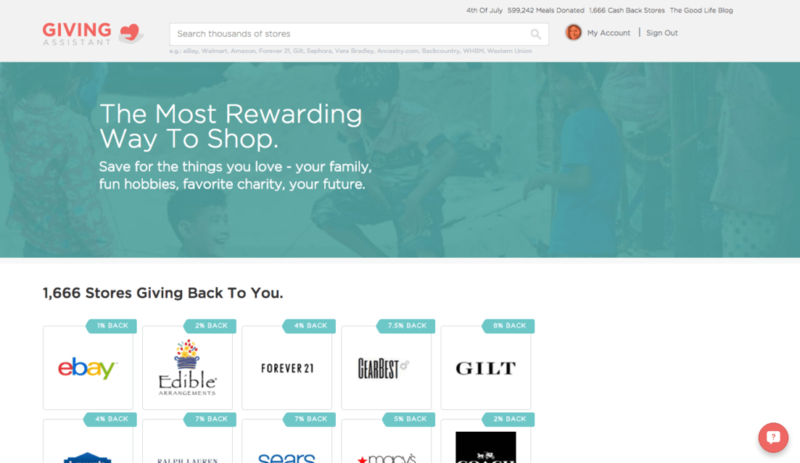 Just remember to visit Giving Assistant before doing any online shopping so you can earn cash back and help the charity of your choice! What stores do you shop online at the most? I had a hard time understanding what Giving Assistant does exactly but I think I’m getting it. So would you recommend this over Ebates? I mean, obviously you might check out the other if one doesn’t have the store you’re looking for. 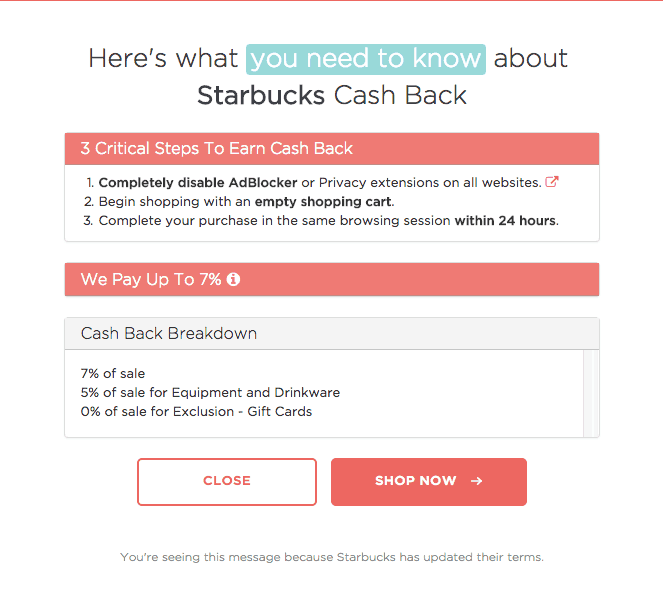 But is this better than Ebates because you can get up to 7% cashback (if you’re being greedy…lol). And do you use Giving Assistant for most of your online shopping? What’s your experience like with it? Never thought of that. Donating to charities online is good for business because while it’s not putting money in your pocket, your name and business gains good reputation stripes from it. 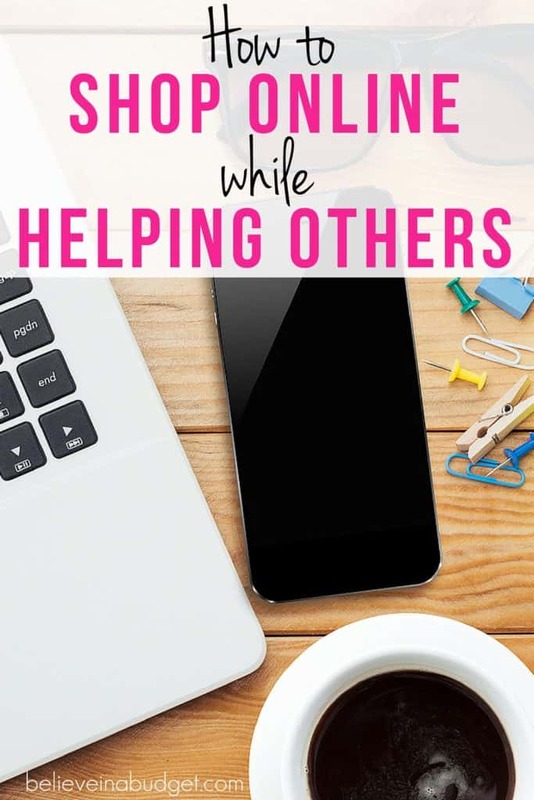 Helping others is the beauty of earning more money in affiliate marketing. It could be in the forum of answering questions in YouTube videos with an affiliate link in it, a blog post with an ad, a webpage with a 160×600 skyscraper ad in the sidebar, or a .pdf document hyperlinked with affiliate links galore. And another good thing about affiliate marketing and earning cash while helping others is this industry is not age restricted. Anyone can start in online marketing stuck on stupid with a willing mind to learn and earn big bucks less than 5 years after starting from scratch. No job resume required or anything. Just a willing mind to learn a new way of thinking and taking a little bit of risk.